Paradise Property Group has just been presented with a prestigious award as the Best Real Estate Agency in Bali at the Dot Property Indonesian Awards 2017. Paradise Property Group was among 23 winners honoured at the Dot Property Indonesia Awards 2017. 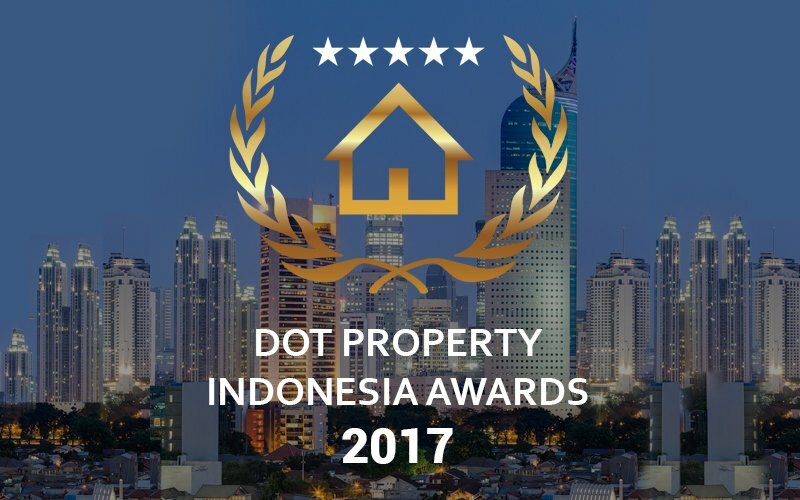 Organised by Dot Property Indonesia, the country’s fastest growing property portal and the Dot Property Group, the inaugural Dot Property Indonesia Awards 2017 honoured the absolute best projects, developers and companies that highly contribute to real estate in the country. Winners are selected by Dot Property Indonesia and the regionally focused Dot Property Magazine, who evaluate every candidate based on a number of factors created specifically for each individual category.